Experience Described As: Sleepy, Relaxing, Pain Relief. Effective For: Anxiety, Insomnia, Chronic Pain. 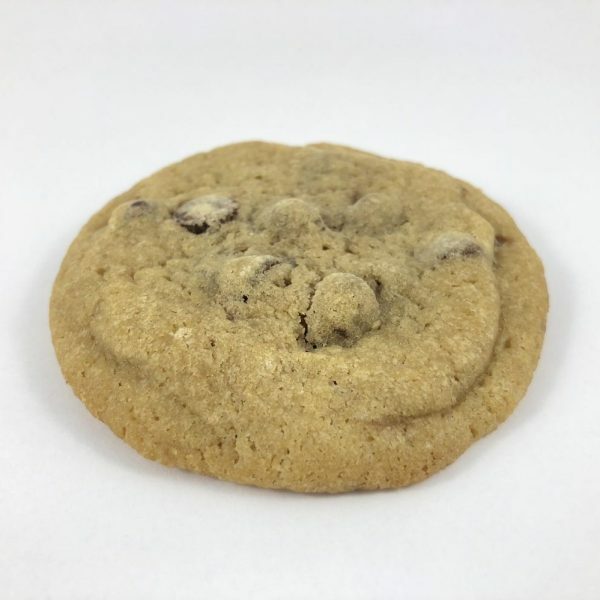 Product Details: An old fashioned chocolate chip cookie, with the magic of cannabis in it. Try to pace yourself with these delicious cookies! 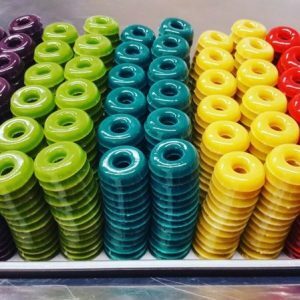 Yes our new CBD Full Spectrum capsules should be equivalent to the old Hemp CBD capsules that we had in the past. If you feel as you are not receiving the same effect of the medicine you can always take more. 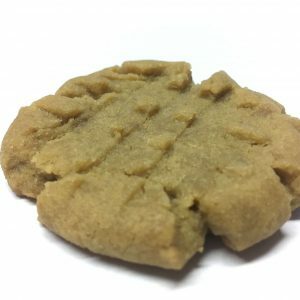 As for the CBD/THC dosage in the Canna Cookies, we do not have the exact testing to know. This is a legacy cookie that we have carried for many years with lots of good feedback. 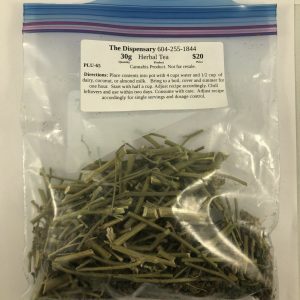 For beginners at starting with edibles we say start with half a cookie and wait a few hours, and then increase if necessary.